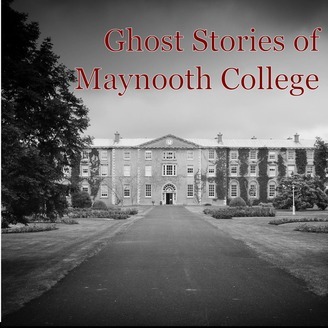 The ancient campuses shared by NUI Maynooth and St Patrick's College have accumulated a wonderful array of mysterious tales during the hundreds of years of occupation. These stories are kept alive by generation after generation of staff and students of the Colleges, passed on in hushed voices on dark winters nights, shared over pints after a long day or used as tools to scare younger students. These stories have been collected through a series of interviews, lengthy research and a spirit of inquisitiveness. 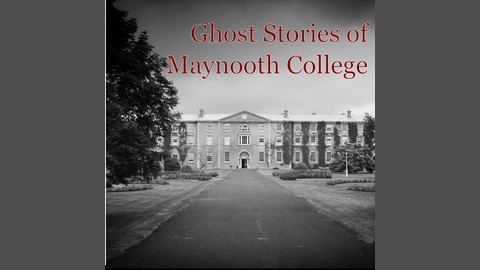 The result has been a guided tour of Maynooth's College under cover of darkness to the sites of the various tales. Sites included are the haunted Aula Maxima and the notorious "Blood Room". Here some of them will be shared in audio form, incorporating clips recorded on walking tours in previous years. A book compiling the stories is available here: http://www.lulu.com/product/18722337.